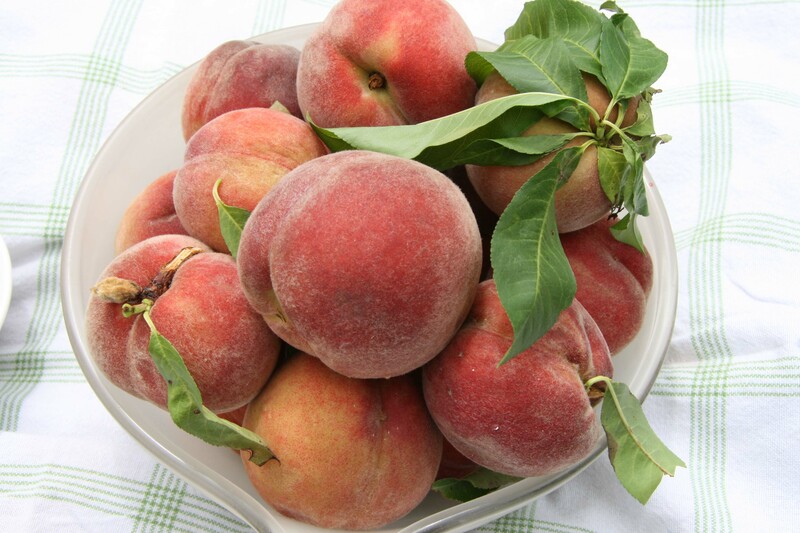 February 2011 – Important Updates | The Farm Gate by Nashdale Fruit Co. Announcing a NEW Market – As of next Saturday (12th February) we will be starting a new stall at Orange Grove Market, Leichhardt. The stall will have a selection of some of our most popular seasonal produce including our ‘un waxed’ apples, stone fruit, gourmet potatoes, heirloom vegetables and much more. Our Apple Season has begun. 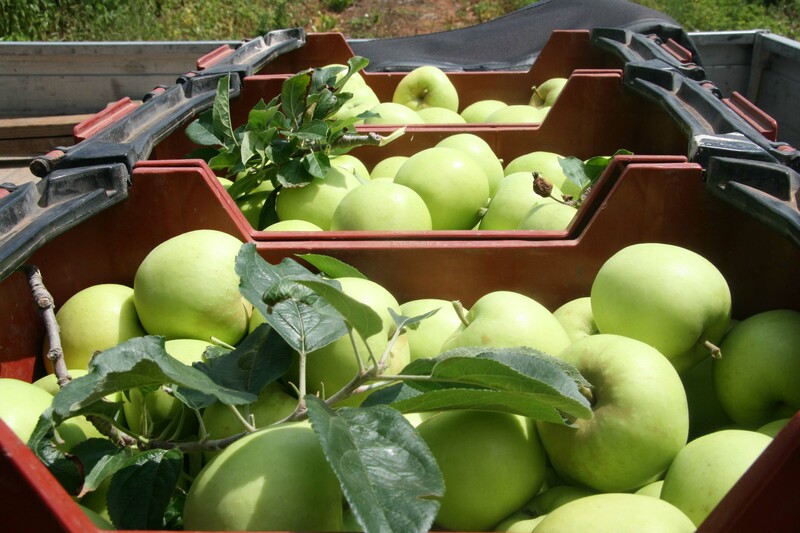 We will have Early Golds (similar to Golden Delicious) to start the season off. John is back at his markets as of this weekend. All our markets will be back to normal starting this weekend and for the rest of the year. For those of you who do their weekly or even forntightly shop (at Marrickville or Orange Grove markets) may be interested in a new benefit we are trialing over the next year for our customers. It may not work for everyone but for those of you it does suit there may be considerable savings per year. Details: You will receive a membership card which you can use once each week/weekend and it will be marked weekly by one of our staff. You will receive 10% off your total bill each week as well as other weekly/monthly reductions on certain seasonal/bottled/packaged items. Cost: $50 per year. To start this yearoff, if you join up during February, you will receive the benefits for 13months, February 2011-31 March 2012. We are doing this to start the program off but also to allow for the weeks that we do not make it to the markets because of market closures (i.e. over Christmas/New Year) or because of lack of produce (which we will provide plenty of notice for if/when this happens), which is approximately 3-6 weeks per year. We estimate this could be a saving for some (weekly regular shopping) families or individuals by around $150-$200 a year. We realise this may not be cost effective or a great deal for everyone so please do your figures and see if it is beneficial for you/your family. A reminder that we also now have a page on Facebook. This page contains many more photos than our website, which are updated weekly. So if you are on Facebook be sure to have a look and ‘Like’ the page for updates.